Following Luke’s instructions, I encountered Aimee Lang, at Brantano Shoes and Footwear . 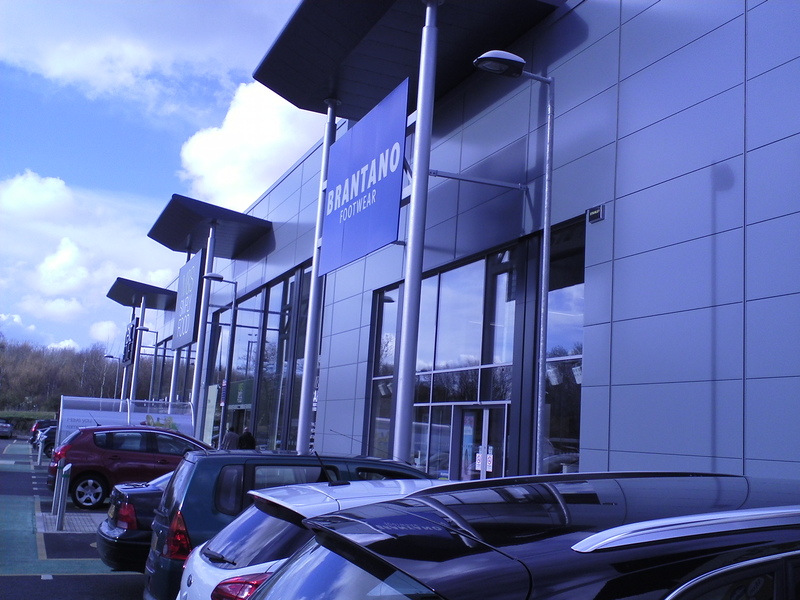 Aimee manages at the Brantano outlet and advised me that the store had only recently opened at Mannington Retail Park. Aimee provided the assemblage with a prize draw voucher that allows the winning participant to win up to his/her height in shoe boxes with shoes worth up to £750. She then sent me to visit her boyfriend, Rob, who works at Lloyds Bank on Swindon High Street.